Sew the Heart is now on the shelf at The Fabric Shop in Ruston, Louisiana. More information to come in the coming weeks. We are pleased to announce Sue Batton Leonard’s new “Official Author Website.” This short video will tell you a little bit about it! Sue Batton Leonard is also founder of We Write Steamboat, a networking group for independent publishers whose mission is to foster independent publishing success. To listen into the broadcast, please visit this link http://www.blogtalkradio.com/richerlife/2014/11/08/2014-harvest-book-reading. The show will be live on Saturday, November 8th at 1pm Eastern Standard Time, 12:00 pm (noon) in Central time zone, 11am Mountain Time and 10am Pacific. 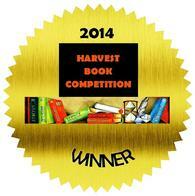 The award-winning authors will be announced during the airing. To call in to the show during the broadcast to speak to the host dial 347-838-8578.
wins 2 EVVY Book awards for her memoir! 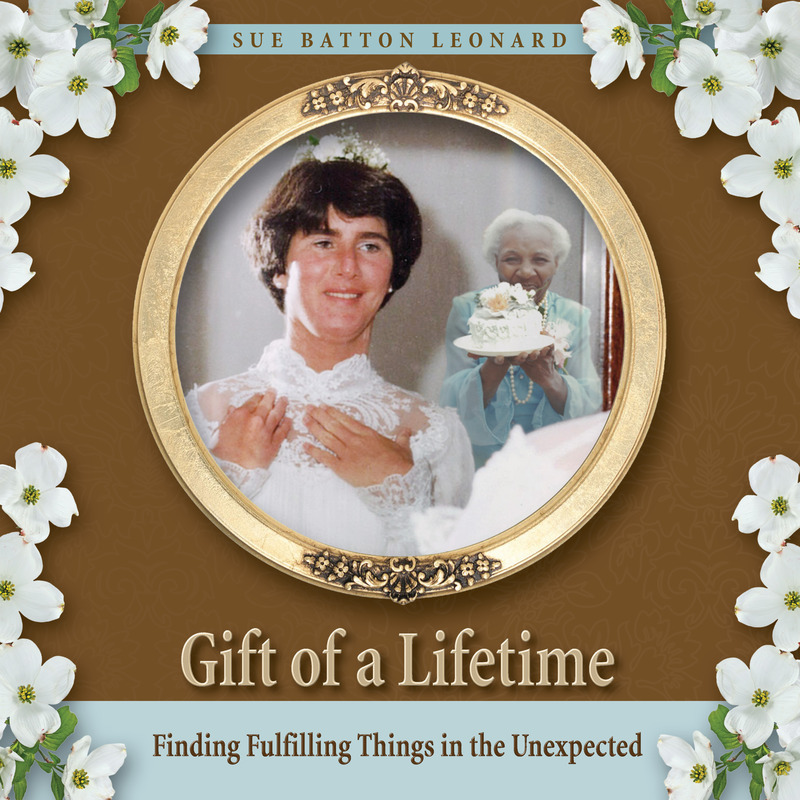 October 11, 2014 Sue Batton Leonard will be doing a book signing and author talk at Ukazoo Books in Towson, Maryland from 1pm to 4pm. Author talk at 2pm. 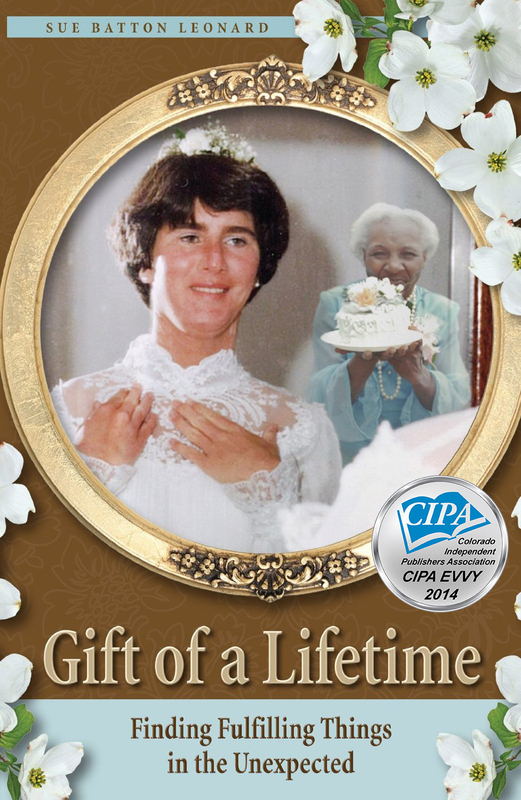 Gift of a Lifetime: Finding Fulfilling Things in the Unexpected is a FINALIST in the 2014 CIPA EVVY Book Award Contest – Anthology Category! 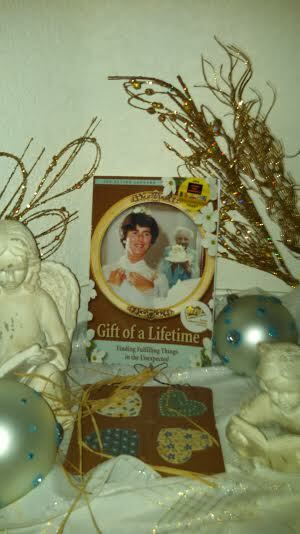 Gift of a Lifetime:Finding Fulfilling Things in the Unexpected is now available in Audio Book format. Brought to you through Audible.com – Amazon’s audio book division! Click here for easy ordering the audio book. 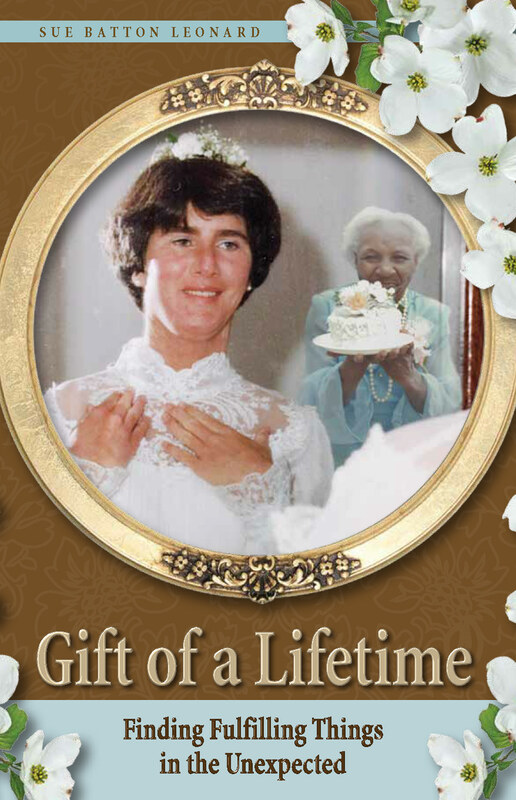 Listen to this memoir on your Kindle Fire, through the free audible app. on Apple, Android and Windows devices. The book is also available in print and e-book format! Click here for easy ordering for audio book. 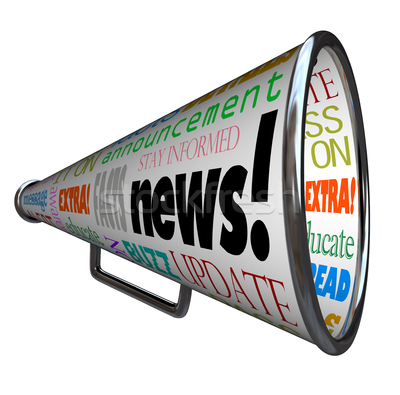 CFS Company News! April 2014. NOW AVAILABLE FOR MOTHER’S DAY ORDERING! http://www.Amazon.com and all other major on-line booksellers! The audio book will soon be forthcoming. The audio book holds the real treasure – the voice of a colorful character. Audio book will be available soon from www.Amazon.com. 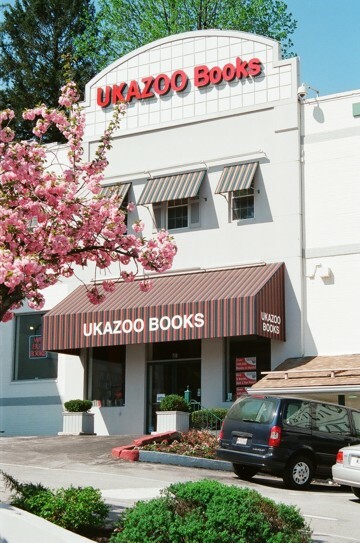 Saturday, October 11th, 2014 Book Signing: Ukazoo Books, Dulaney Plaza, Towson, Maryland 1 pm to 4 pm. Further details TBA soon. To read pre-publication reviews, please go to the About the Book page, on this site! We are pleased to unveil our new website and redesign of our logo! I’d like to thank my team of two creatives, Marc R. Leonard and Margy Ziegler of MZ Graphics, who helped bring the globe out of the box. The logo has been redesigned to keep up with the new generation of publishing. Books are now being instantly delivered to readers all over the world, thanks to digital (electronic) publishing. To read the story of our redesign, please go to https://allthingsfulfilling.com/2013/10/23/logo-redesign-for-cfs/. We have a whole new look and spirit to show our support for sustainable publishing! 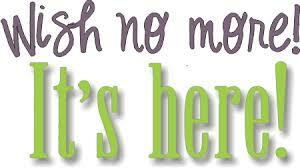 An Author’s Workshop will be held on August 24th at the Book Worm in Edwards, Colorado from 6:00pm to 7:30pm. Sue Leonard of Steamboat Springs will be joined by author Lindsay Eland and owner of the Book Worm, Nicole Magistro. Sue Leonard is owner of Cornerstone Fulfillment Service, LLC a company that specializes in e-commerce and e-marketing for independent publishers. Leonard will be discussing e-marketing publications, Eland will give tips on selling books through public speaking engagements, and Nicole Magistro will be speaking about getting independent books on shelves in bookstores and consignment arrangements. Helpful resources will be provided as part of the event as well a question and answer session. For more information on the event, please visit http://www.bookwormofedwards.com/ or call 970-926-7323. SHe Writes Steamboat a meet-up group for independent publishers will be distributing the book The Absolute True Diary of a Part Time Indian in conjunction with World Book Night on Monday, April 23, 2012. The mission of World Book Night is to promote literacy among non-readers and light readers.The Absolute True Diary of a Part Time Indian is geared for middle school readers. 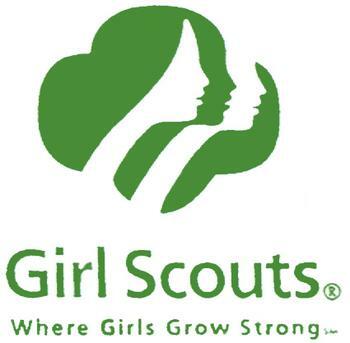 Organizer of SHe Writes Steamboat, Sue Leonard and other group members will be visiting the Boys and Girls Club of Steamboat and Craig on April 23rd to distribute the books. Books will also be donated to BOCES. The Media Coordinator ,who has direct contact with Chapter 1 students, special ed teachers and librarians in the Steamboat School District ,will be assisting SHe Writes Steamboat in getting the books into the hands of the students that will benefit the most. Sue Leonard, Organizer of SHe Writes Steamboat, and Founder/President of Cornerstone Fulfillment Service, LLC is pleased to announce that Steamboat Springs, Colorado has been chosen as a select community to be involved with UNESCO’s World Book Night on April 23rd, 2012. The organizers of World Book Night have determined that Steamboat Springs, Colorado is a community that values literacy, reading and writing. Members of SHe Writes Steamboat will be participating in this world-wide event designed to encourage literacy among light or non-readers inRoutt County,Colorado. 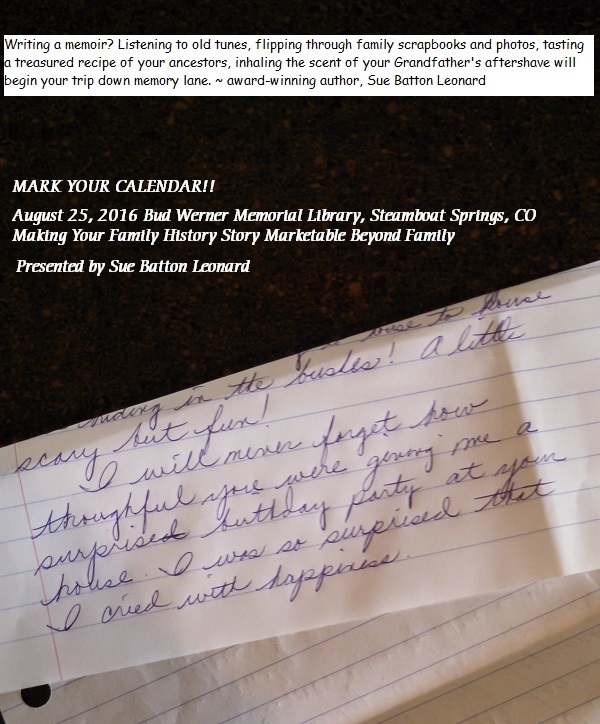 On February 2nd , 2012 at 7pm Sue Leonard will be giving a presentation to a book club at the Hayden Library in Hayden, Colorado. The presentation will be a basic overview of the independent publishing industry and how it has continued to evolve. See you at Holiday in the Rockies at the Bud Werner Memorial Library on Saturday, December 10, 2011 with my SHe Writes Steamboat group. I will have information on our meet-up group and will join with our local authors who will be selling their independent publications. Come say hello and find out more about how SHe Writes Steamboat supports independent publishers and fosters independent publishing success. The event will also be across the street at the Steamboat Art Depot, too. Check it out – the event runs all day long! Sue Leonard, Owner of Cornerstone Fulfillment Service, LLC is pleased to announce that SHe Writes Steamboat, a meet-up group that she founded for independent publishers has become the first affiliate member of the Colorado Independent Publishers Association. SHe Writes Steamboat will be the “model” for other CIPA affiliate groups throughout the State of Colorado. 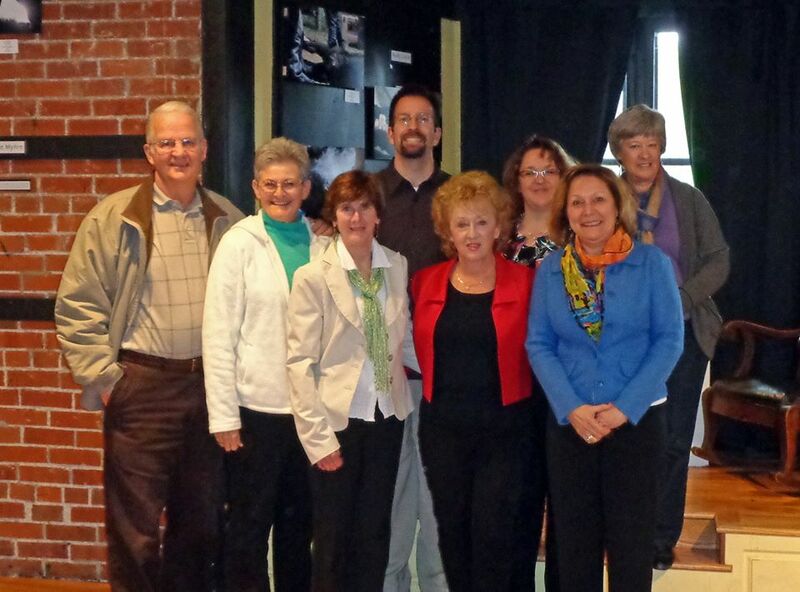 CIPA’s goal is to bring education for independent publishers to communities that are distant from the Denver area. See full article http://bit.ly/mOrHWH. Organizer of SHe Writes Steamboat, Sue Leonard of Cornerstone Fulfillment Service, LLC is pleased to announce the Colorado Independent Publishers Association of Denver, CO will be coming to the Bud Werner Library in Steamboat Springs, CO on September 9th. Anyone with an interest in independent publishing is welcome to attend this event. The morning session is open to the public and the afternoon educational offerings need to be pre-registered for by going to http://bit.ly/p9GbYG. For event details, also visit the link. Stay Tuned in August 2011! Author and Actress, Mara Purl will be stopping by All Things Fulfilling on August 18 & August 23 as part of her virtual book tour for “What the Heart Knows” newly re-published by Bellekeep Books. You will not want to miss out on what she has to say about her book, the arts and transforming lives through the written word. 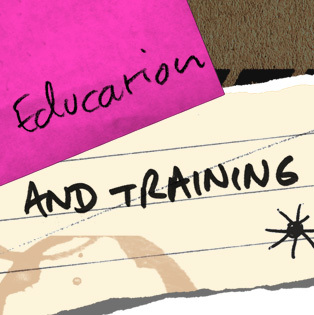 ********************************************************************************************************************** Educational Webinar is Now Available for Download. “On the Fast Track: The Independent Publishing Industry” is now available on the world-wide-web. This 18 minute down-loadable webinar is an overview of the independent publishing industry. It focuses on e-commerce and e-marketing. The webinar is provided by Founder/Owner of Cornerstone Fulfillment Service, LLC and published by the Colorado Independent Publishing Association. To download this webinar, please click on this link http://bit.ly/pJeP52. Stay tuned for information about a new independent publishing Meet-up Group that has been founded by www.CornerstoneFulfillmentService.com to provide networking opportunities and to help foster successful independent publishing endeavors in Steamboat Springs, Colorado and the surrounding Routt County. Meet-up event information will soon be available on She Writes Steamboat affiliated with www.shewrites.com. Check out the She Writes Steamboat Facebook page and join in! http://on.fb.me/m2vRsA. Join Sue Leonard, Founder & Owner of Cornerstone Fulfillment Service, LLC in a round table discussion at the Colorado Independent Publishers Association “College” on Friday, March 18th from 12:00 – 12:30 pm. The topic will be The Basics of Selling and Marketing Books on the World-Wide-Web and why e-marketing is essential to e-commerce. For location information and for more information on the CIPA Event, please visit www.cipabooks.com. Back by Request – “A Journey of Exploration: E-Marketing & Independent Publishing will be presented on Thursday night, March 10th from 6:30 pm to 7:30pm at the Bud Werner Library in Steamboat Springs, CO in the second floor meeting room. Sue Leonard will be on hand to discuss possibilities and information on the independent publishing industry and selling and marketing your publication on the world-wide-web. This year move in a positive direction to bring personal fulfillment, career advancement and increased visibility for yourself as an author and as a business! See you then! Join us in a presentation “A Journey of Exploration: E-Marketing & Independent Publishing” at the Bud Werner Library on January 26th from 10:30 – 11:30 am in the 2nd level meeting room. Library is on corner of Lincoln Ave (Main Street) and 13th Street, Steamboat Springs, CO.
” A Journey of Exploration” move in a positive direction to bring personal fulfillment, career advancement and increased visibility for yourself and your business using e-marketing and independent publishing. No charge for this informational meeting. Just bring ideas and an open mind! Will be presenting a Quick Overview of Possibilities in Independent Publishing to W.I.N. Steamboat on Wednesday, December 8 . Look forward to being with an inspiring, energetic group of professional women in networking in Steamboat, CO.
Sue Leonard will be presenting “On the Fast Track: The Independent Publishing Industry” at Colorado Mountain College on Thursday, October 14th. “On the Fast Track: The Independent Publishing Industry” will be presented at Colorado Mountain College in September. Stay tuned for the exact date and time! Sue Leonard, President of Cornerstone Fulfillment Service, LLC will be presenting “On the Fast Track: The Independent Publishing Industry” at the Epilogue Bookstore in Steamboat Springs, CO on Thursday, August 5th at 7pm. 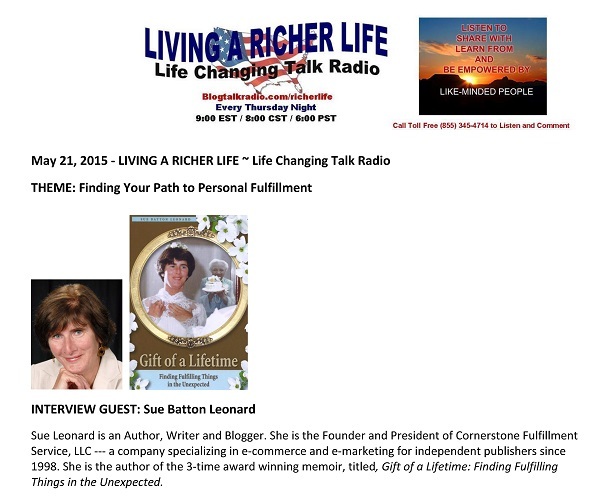 Sue will be joined by author Mitzi Rudderow of Dallas, TX. She will be introducing her book “Coming Clean – Hope and Help” and discussing why she decided to independently publish. “On the Fast Track: The Independent Publishing Industry” will be presented by Sue Leonard to the Yampa Valley University Women, the first Friday in February 2010. Next Generation Books! Independent Publishing continues to grow and inspire! Search engine optimization needs a very good search engine optimizer plan. Simply one in all these strategies could make an enormous distinction in your sites place and company your web site brings you. Wow! Your site has a bunch comments. How did you get so many people to view your site I’m jealous! I’m still learning all about posting articles on the web. I’m going to look around on your website to get a better idea how to achieve success. Thanks!